Budapest private tours are customized to the traveller’s needs, and oftentimes they feel as if a friend welcome and guided you in Budapest. No group hassle, just what you want, when you want. Although most of the Hungarian tour companies offer private guided tour services, it seems that tinier niche tour guides are preferred and rated well by tourists on Budapest travel sites. 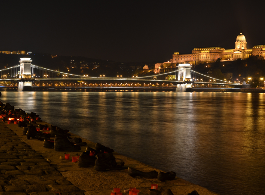 Rinett Guide Private Tours tailor-made tour (driving, walking and/or cruising the Danube). Also offered by Four Seasons Gresham Palace and the Hotel Marriott in Budapest. A highlight of his references: Zoltan Horvath guided John Cleese in Budapest. 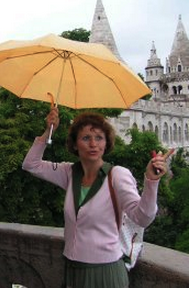 Gabriella’s Private Tours: the private tour guide is Gabriella Torok who offers private Budapest tours for individuals and groups. She is recommended in Fodor’s Budapest guide book. Private Guide Budapest is run by Andrea Makkay. She speaks English and Spanish and offers the most popular type of tours in Budapest: walking tours, Jewish tours, Communist Past tours, etc. 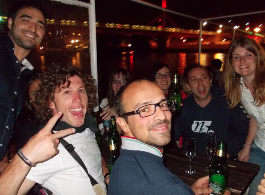 Guide in Budapest by Andras Illes, experienced in English and Italian.